companies undergo the same scrutiny that they have been under for years. pre-arranged fare. Cannot pick up street hails or use taxi stands. riders with a fare quote in actual dollars in addition to the rate multiplier. City has the right to cap surge pricing. drivers when logged into app until the driver accepts a ride. Advertising: Prohibited on or in rideshare vehicles. for at least 50 feet. sale or possession of controlled substances or any criminal sexual abuse. pick-up safe without disrupting traffic flow and collects a tax from companies. contract with third-parties to deliver service. annually from third-party licensed mechanic. Allowed to be up to six years old. each day the vehicle is used to provide service. 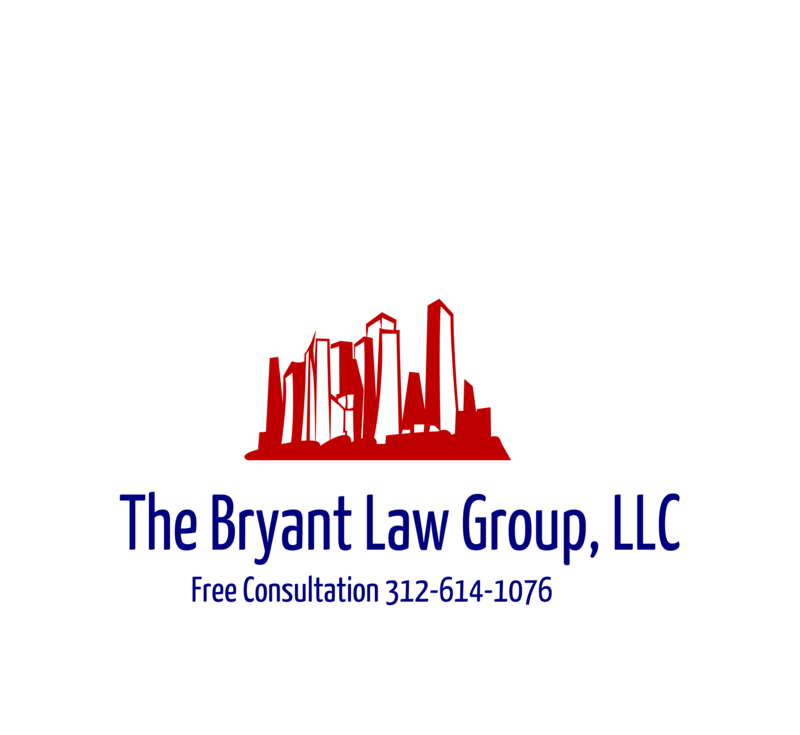 or someone you love has been injured in a Chicago car accident or Chicago truck accident, then call Chicago personal injury attorney, Aaron Bryant, for a free legal consultation at 312-588-3384.
drop to be considered statistically significant. than during the baseline period. Chicago car accident or Chicago truck accident, then call Chicago personal injury attorney, Aaron Bryant, for a free legal consultation at 312-588-3384.
sidewalks that completely surround the intersections. Liberties Union of Illinois. “Where we go says a lot about who we are. purposes and investigation,” Collins said.